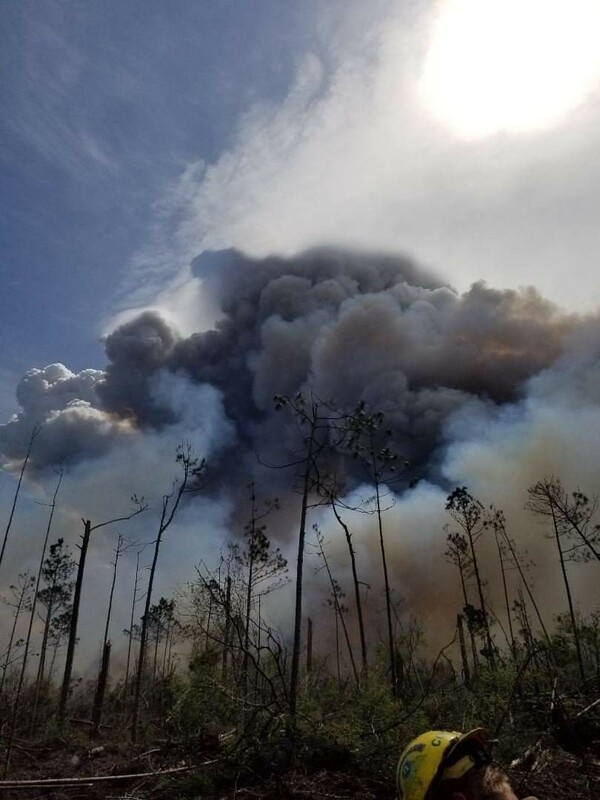 The Tampa Bay Times reported this week that a large number of dead trees remaining on the ground following Hurricane Michael last year contributed to the spread of a wildfire near Panama City to almost 600 acres. Authorities note that because there is so much dead vegetation on the ground this year after the storm that any fire that forms this year has the potential to grow because of the massive amount of fuel on the ground, so if you have an area with extensive numbers of trees down, make sure you know how to protect your property in case a fire starts there, especially in the dry conditions we are currently in. 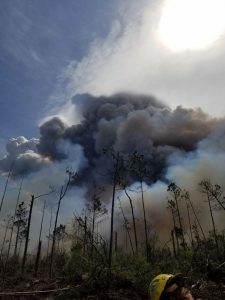 You can read more at https://www.tampabay.com/breaking-news/hurricane-michael-debris-fuels-500-acre-wildfire-in-florida-panhandle-20190401/.